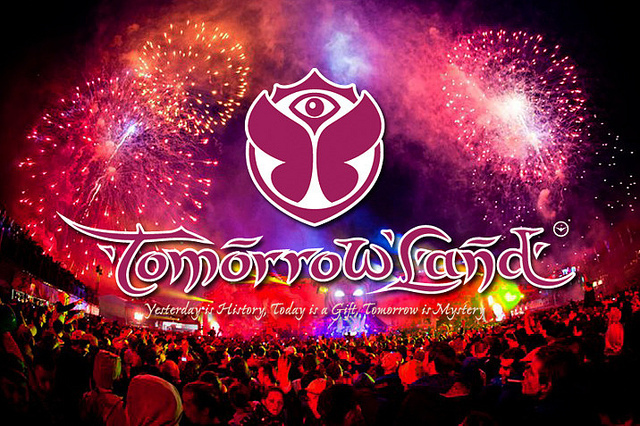 TOMORROWLAND is The answer to every EDM fan’s quest! For many, Tomorrowland is more than just another EDM festival, it can be a truly life changing experience. The palpable energy in the atmosphere will keep you going on it’s memory for your entire lifetime. Tomorrowland is The Dream. It’s not just a journey but an experience for life. Future Music Festival Asia 2015 Phase 1 Line up is out! Martin Garrix, a one hit wonder?